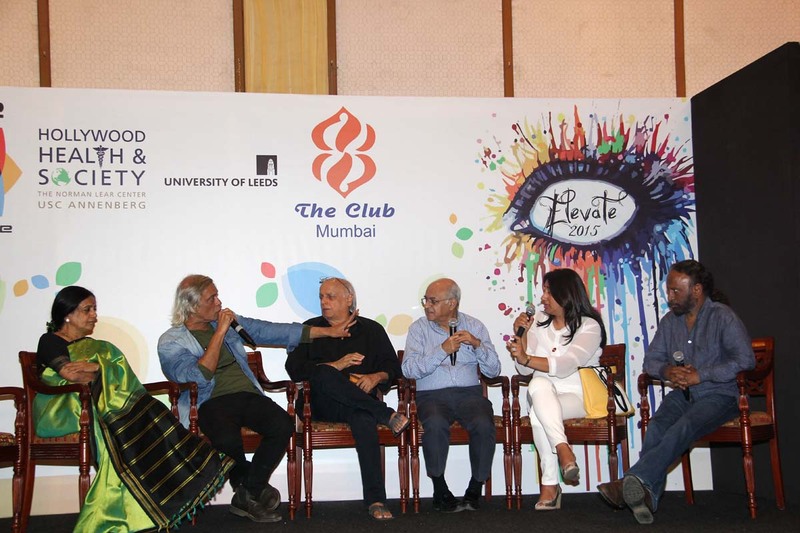 Filmmaker-activist Mahesh Bhatt moderated a lively debate on the topic of censorship with Bollywood stalwarts Amit Khanna, Sudhir Mishra, Bhawana Somaaya, Anu Ranjan and Ketan Mehta making their stand at The Third Eye’s program Elevate 2015, the second annual conclave held at The Club, Mumbai, this week. 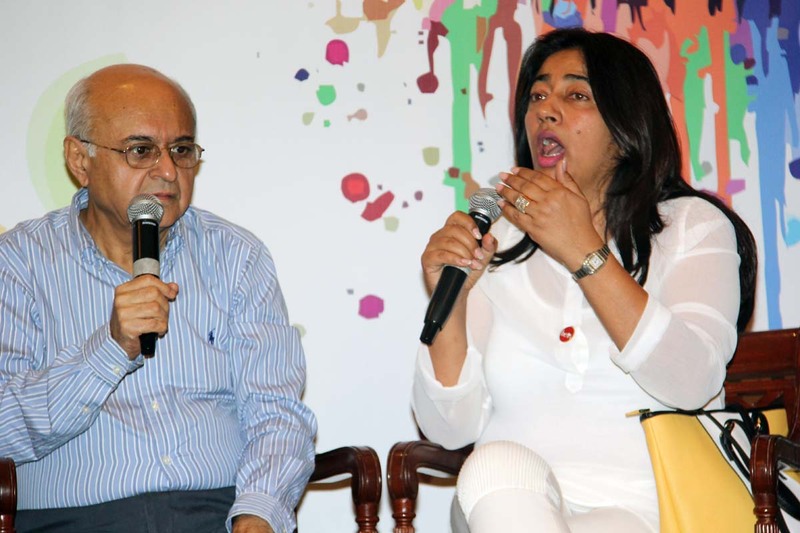 With a discussion on creating synergies between regulatory bodies and industry leaderships, the industry heavyweights mulled on how the Central Board of Film Certification (CBFC) and other regulatory authorities can look ahead in time and create a vision for creative communities; thus empowering audiences. “The censorship is no longer a possibility in any way in today’s digital age. 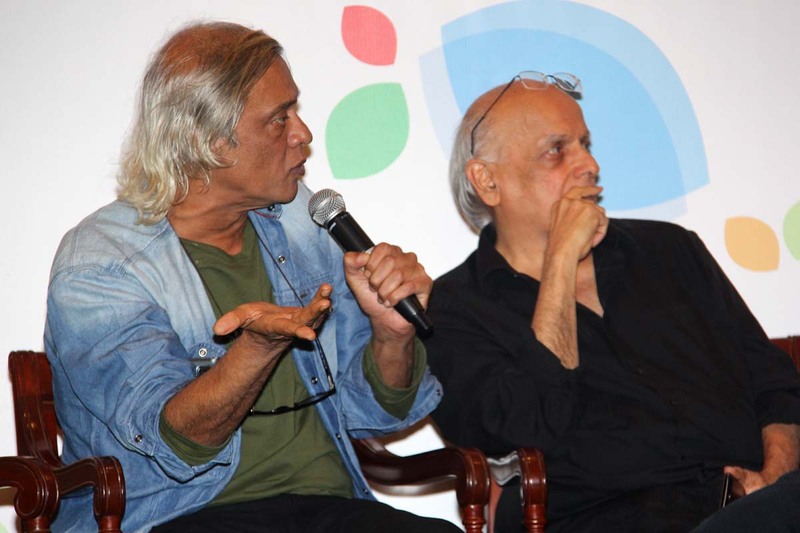 This is the first time in history that such a thing is possible,” marked director Sudhir Mishra. 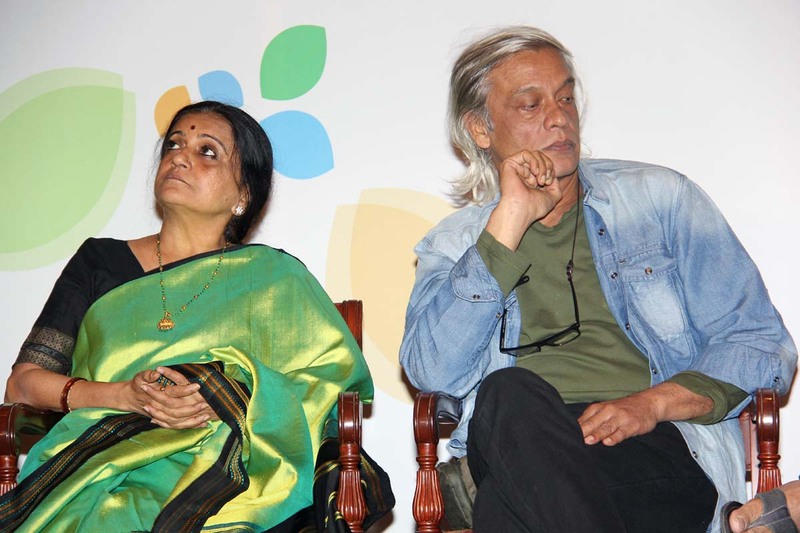 Another director Ketan Mehta was blunt. “Censorship is corrupt and immoral exercise of power,” he said. 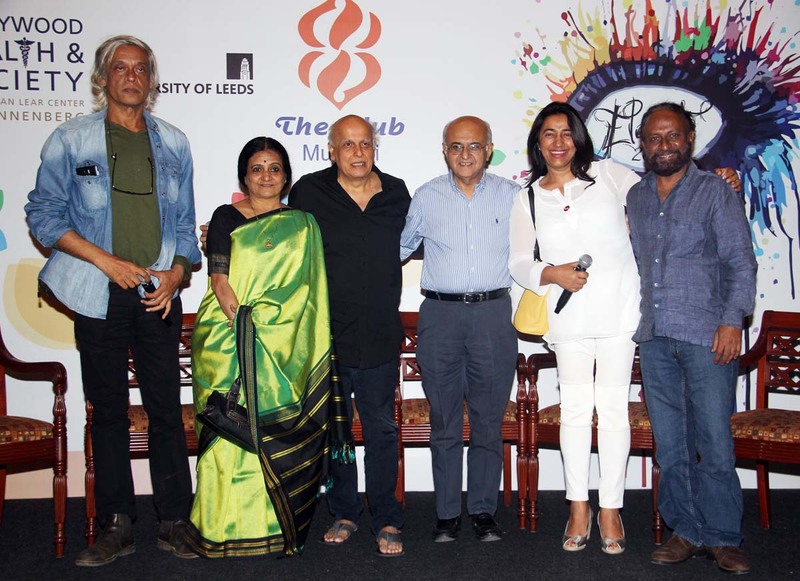 The event’s organizer, The Third Eye, is a partnership between the ‘Asian Centre for Entertainment Education’ (ACEE), India, and ‘Hollywood, Health and Society’ (HH&S), Norman Lear Centre, University of Southern California, Los Angeles, USA. 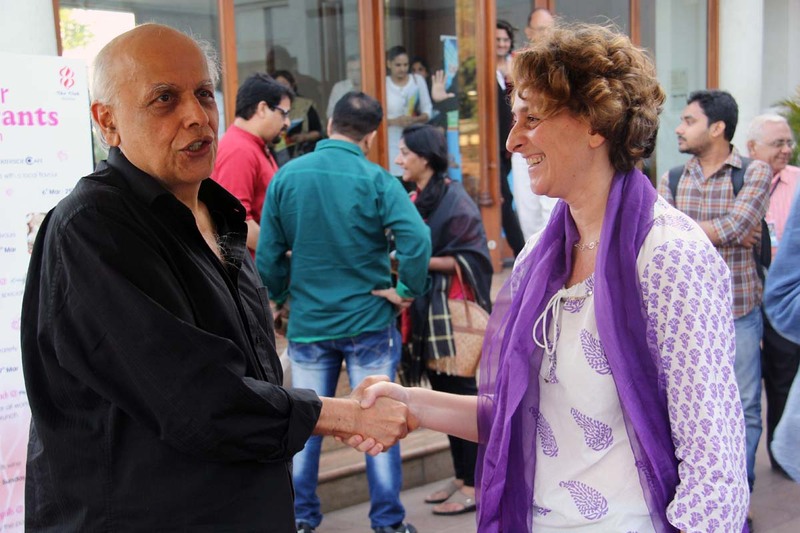 The ‘Bill & Melinda Gates Foundation’, among others, funds the program.